Anyone think it's worth buying extra copies of The Millennium Falcon 75192 with Double Points? It's new since #75192 Millennium Falcon! After all, that's the only set priced above $500. 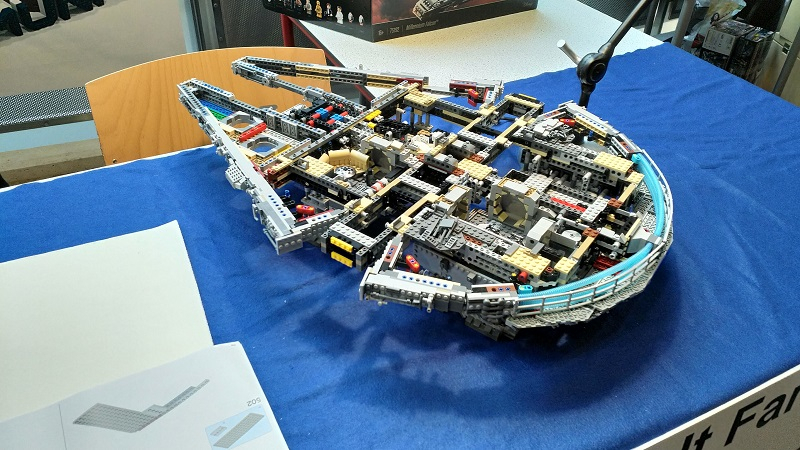 If any 75192 owners have disassembled their Falcon, how did you store it? All the pieces just mixed up, or sorted? By the way, it’s #75192. UCS Falcon is down to $599.95.